Now that we're all full-up, you're undoubtedly inspired to do even more riding in the area. 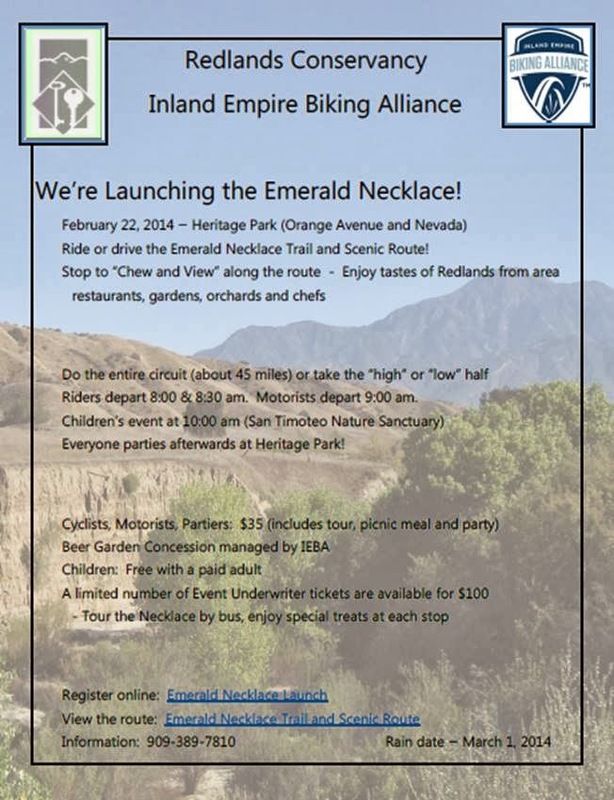 Please take a few moments to consider the Redlands Emerald Necklace Ride! It's going to be a really pleasant 45 mile road ride showcasing some of the great roads and open spaces of Redlands. LOTS of food stops along the way, so you'll really enjoy the pace of this one! 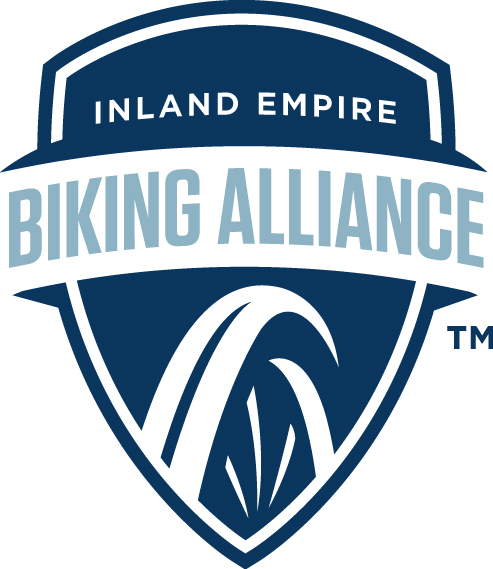 Put on by the Redlands Conservancy in tandem with the IEBA, the same good people helping out with the Redlands Strada Rossa! It would be a great way to explore the area prior to the main event on the 15th!